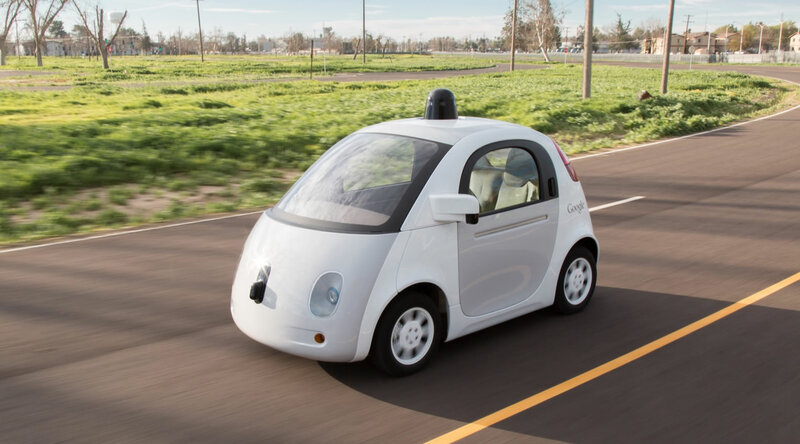 Autonomous cars are soon going to be ‘the thing’ when it comes to growing technology. 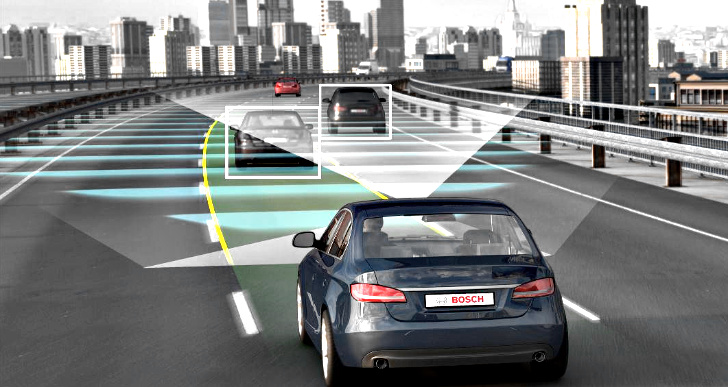 There is certainly a lot of interest in to what extent they might influence the transport. 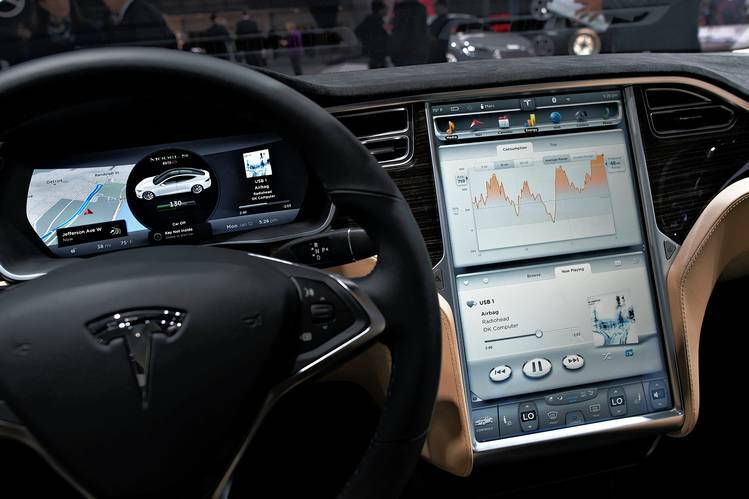 A computer is the ideal motorist. 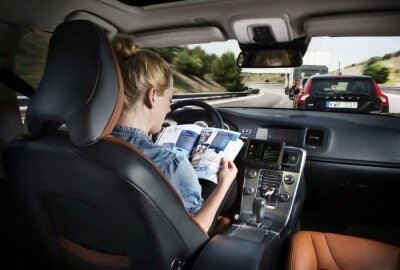 And since 81% of the car crashes are the result of human error, computers would take a lot of danger out of the equation entirely. 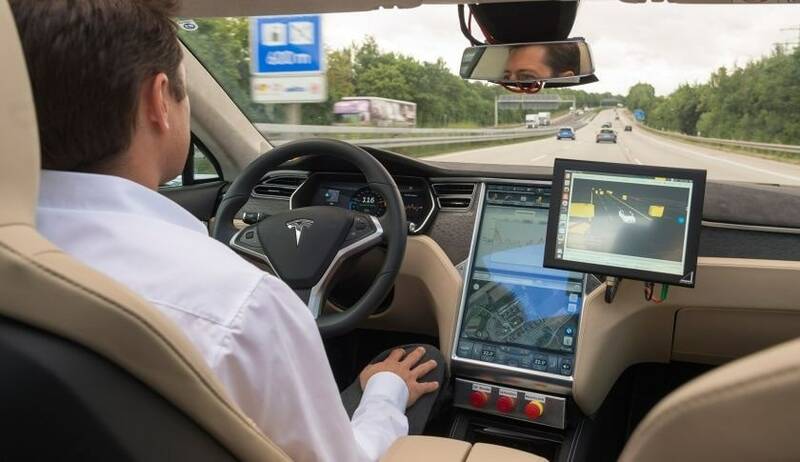 Disabled individuals who have to rely on public transportation or assistance from others to get around, could reap the benefits of self-driving cars with new freedom and enhanced mobility. 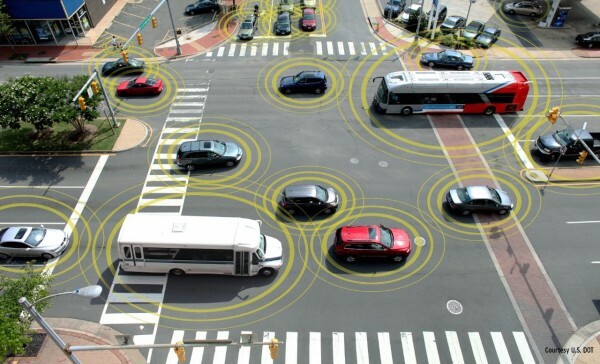 In order for the cars to operate most efficiently, they'd need to communicate with one another, helping to identify traffic problems or road risks. There would be a significant cost savings in many different venues like insurance costs and healthcare costs associated with accident recovery alone. There are no opportunities for a computer to be "distracted", which is a leading cause of accidents. 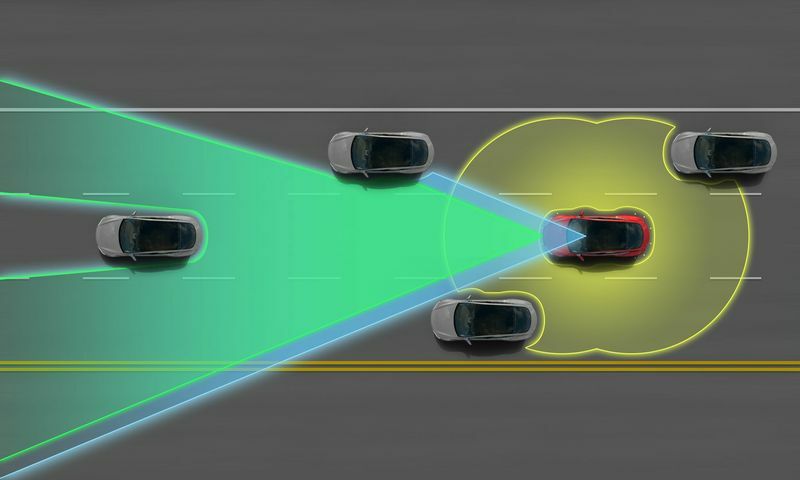 Computers use algorithms to determine appropriate stopping distance, distance from another vehicle and other data that decreases the chances of car accidents dramatically. 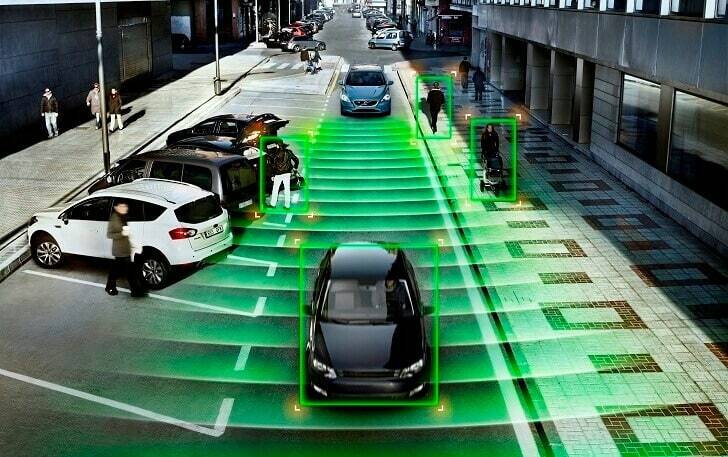 If you know more things about these autonomous cars, let us know in the comments below.